The year was 1967. The Green Bay Packers had won the first Super Bowl. The Beatles had just recorded, “Sgt. Pepper’s Lonely Hearts Club Band.” Man was still a few years away from stepping foot on the moon. 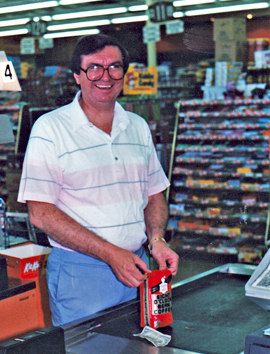 Norris Watson and his son-in-law, Gene Lawrence, were about to take a giant leap of their own with a brand new supermarket in Tallassee, which opened on August 5, 1967. 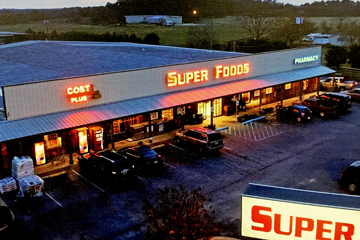 Big Bear, which we know today as Super Foods, was beginning year one of what has become a 50-year staple for grocery shoppers in Central Alabama. 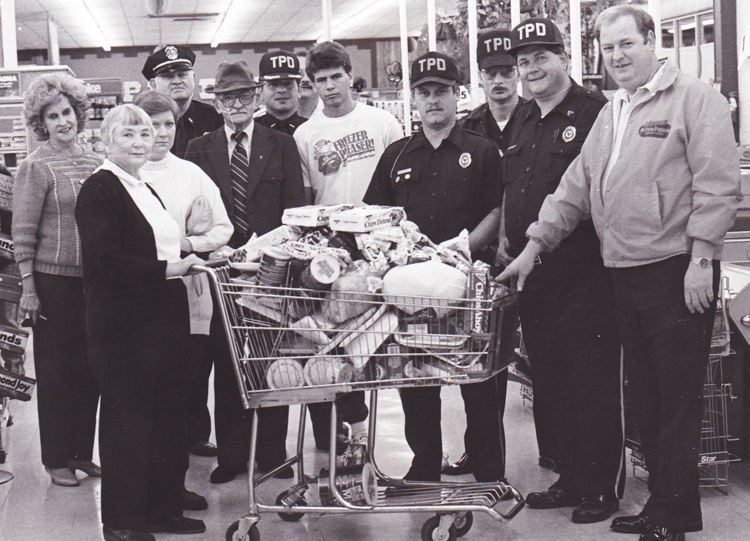 The store was originally corporate-owned by wholesaler Hudson Thompson. Watson was the store manager. Lawrence was the produce manager. 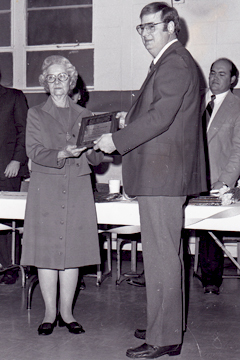 The family purchased the business shortly after it opened in ’67. The foundation for three generations of family ownership was just beginning. 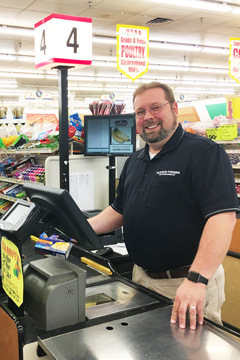 David Lawrence has been a part of the business his entire life and runs the daily operations today. 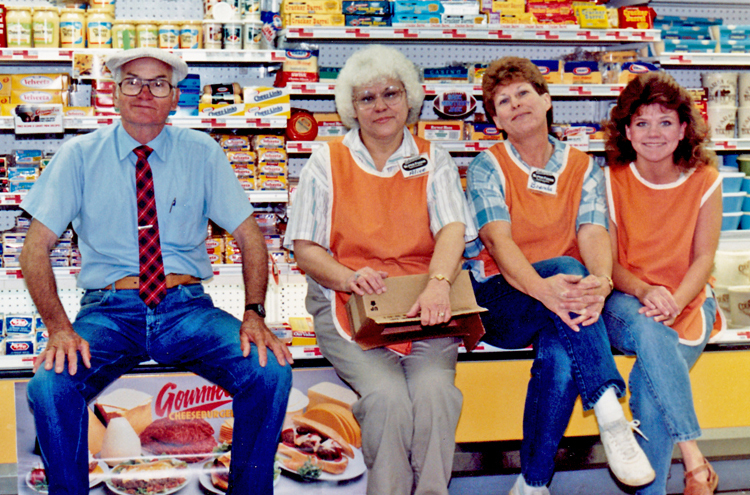 “Although I spent most of my life working at the store, in 1989 I became an actual employee at age 15. After graduating from Troy University, I became a part of the leadership team,” he said. Over five decades much has changed including not only the name but a move and additional location. Super Foods has given back to the community in so many ways including; car shows, pancake suppers, school sponsorships, feeding athletes, band concerts, hosting church events and numerous donations to various community groups. David and all the Lawrence’s are thankful to the community that has supported them as well. 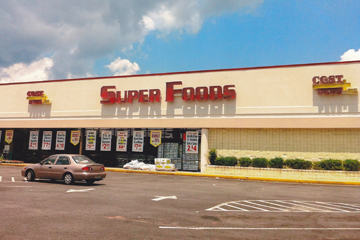 Super Foods of Tallassee just celebrated its 50th anniversary. 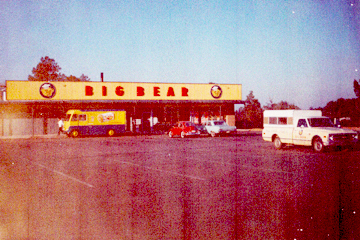 It opened in 1967 when Norris Watson and his son-in-law, Gene Lawrence, opened Big Bear. A name change came later, but the business is still a family-run operation. The store was originally corporate-owned by wholesaler Hudson Thompson. Watson was the store manager. 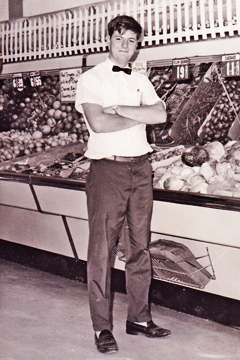 Lawrence was the produce manager. 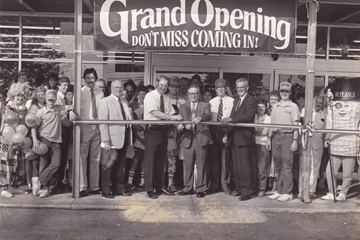 The family purchased the business shortly after it opened in ’67. 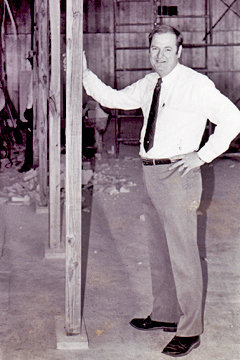 David Lawrence has been a part of the business his entire life. In addition to the name change, there has been a relocation to across the street on Gilmer Avenue and the addition of a another store on the east side of the Tallapoosa River. Developed by Tommy House Studios © 2019 Tallassee Super Foods. All rights reserved.